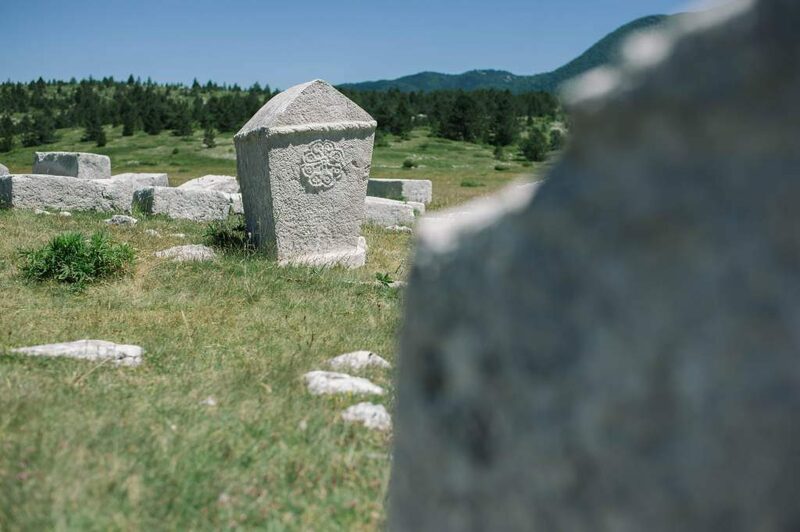 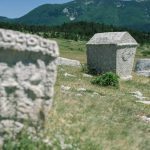 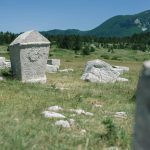 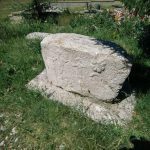 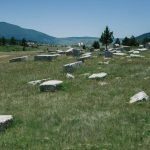 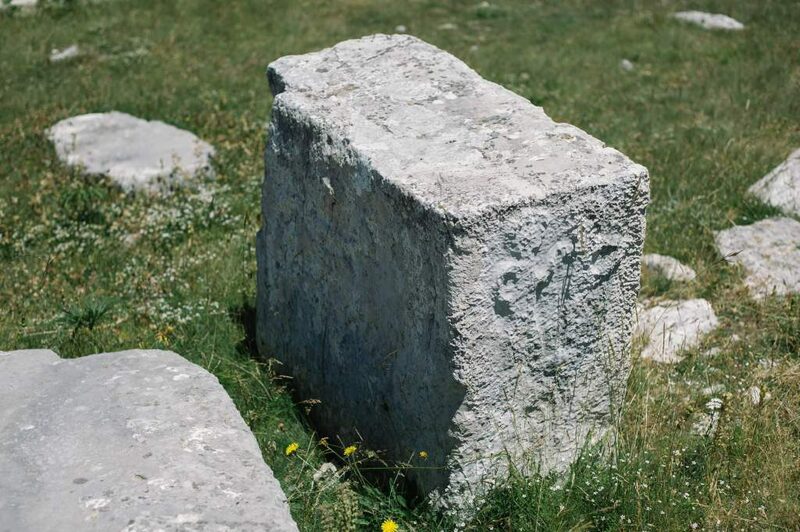 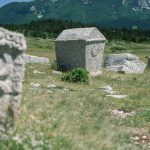 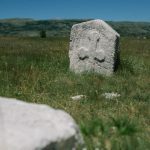 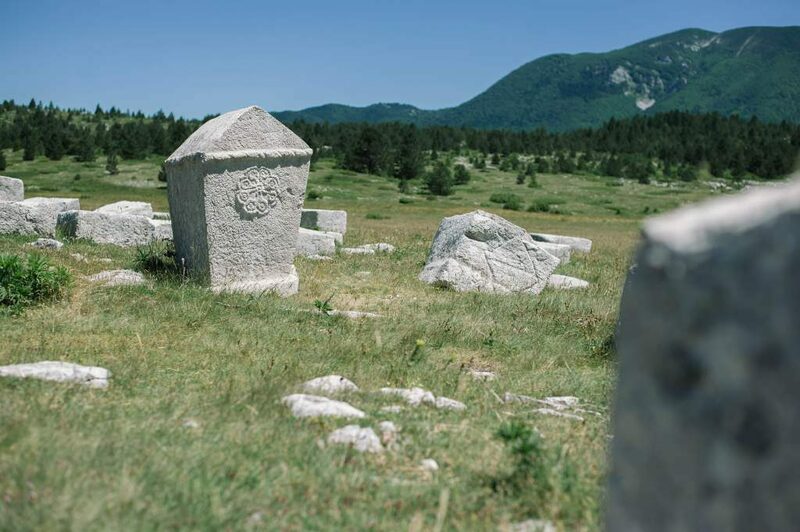 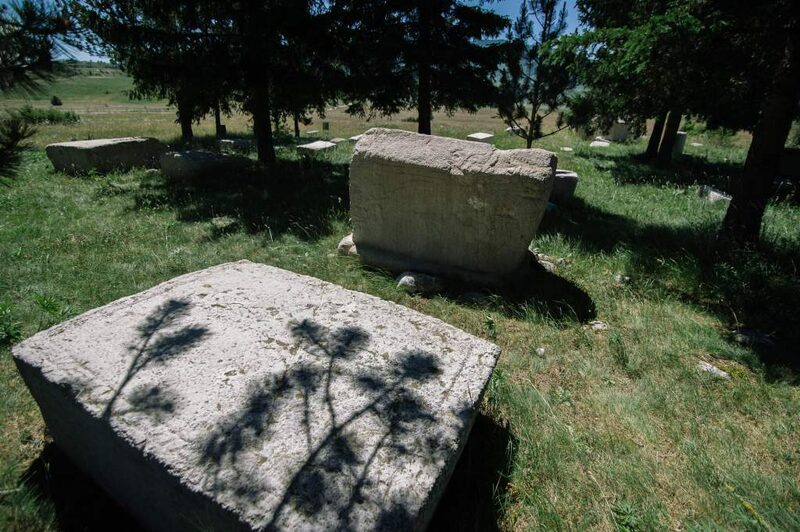 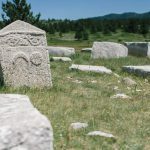 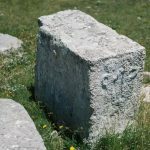 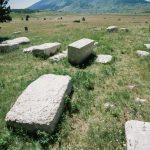 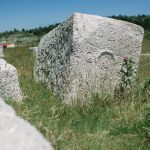 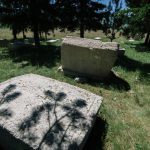 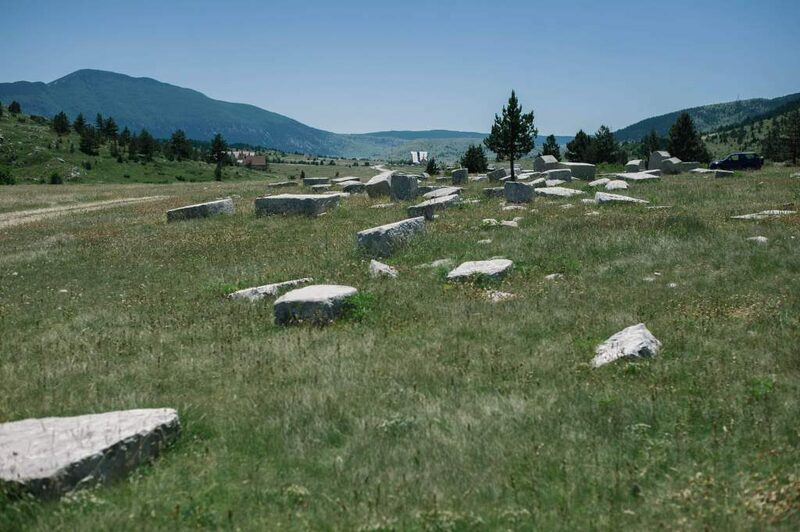 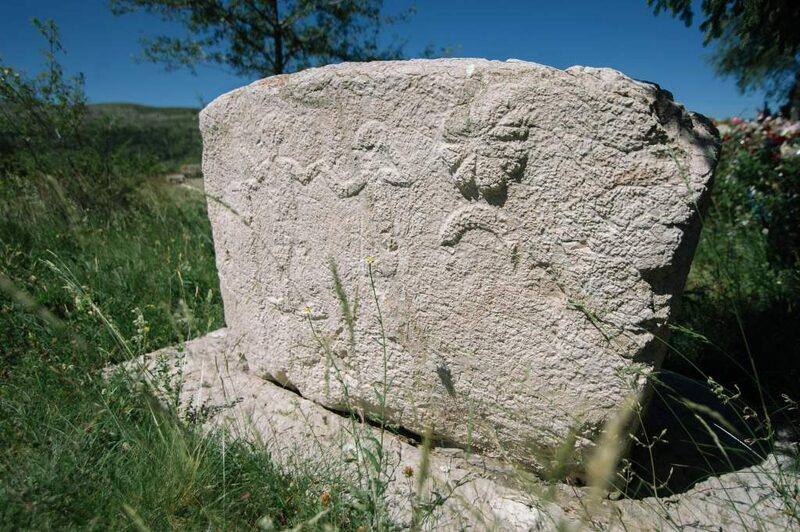 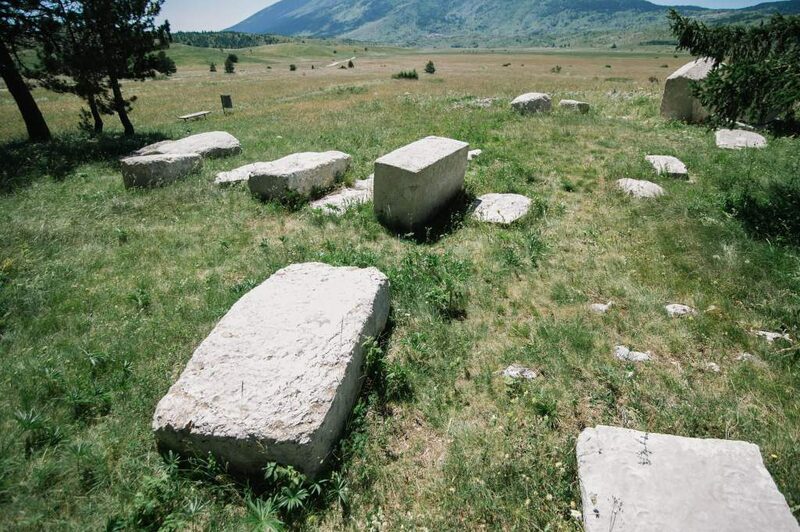 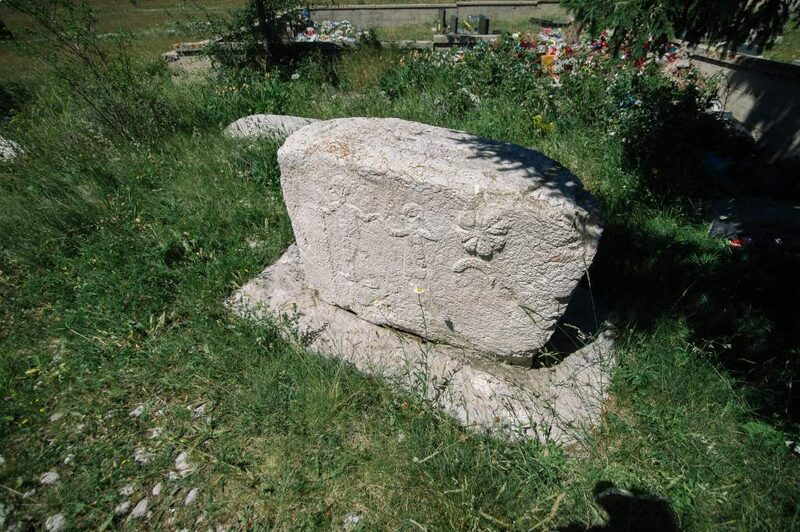 Stećci, medieval stone sleepers – Christian tombstones dating back to the period between 12th and 14th century, are located in Blidinje Nature Park, at two large necropolises and several other locations. 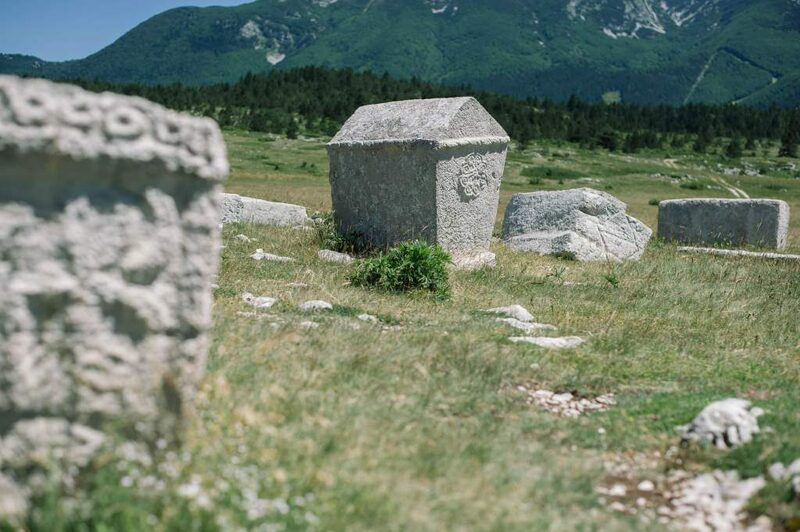 Their beauty and history defy the ravages of time and are a testimony of different, past centuries. 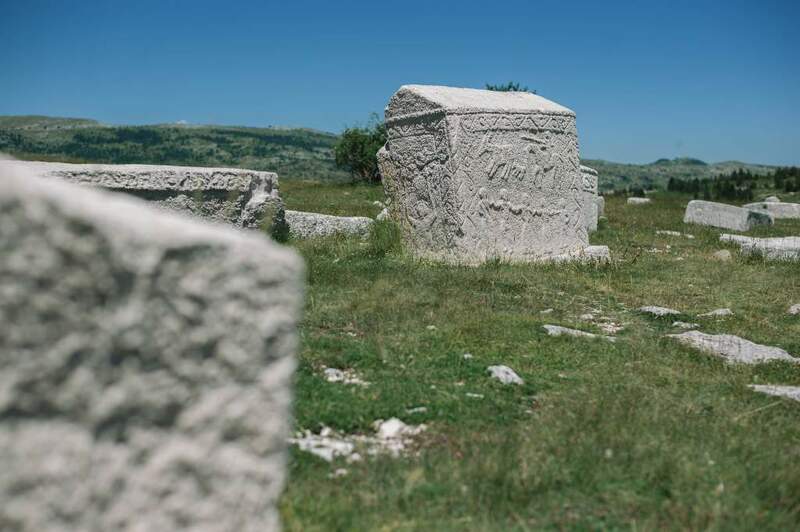 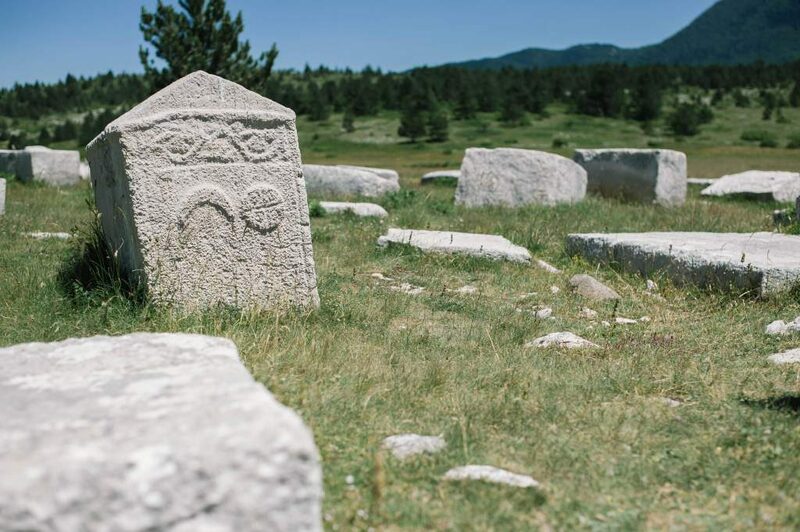 The necropolis Dugo polje is one of 30 medieval stećci necropolises that were included on the UNESCO World Heritage list in 2016. 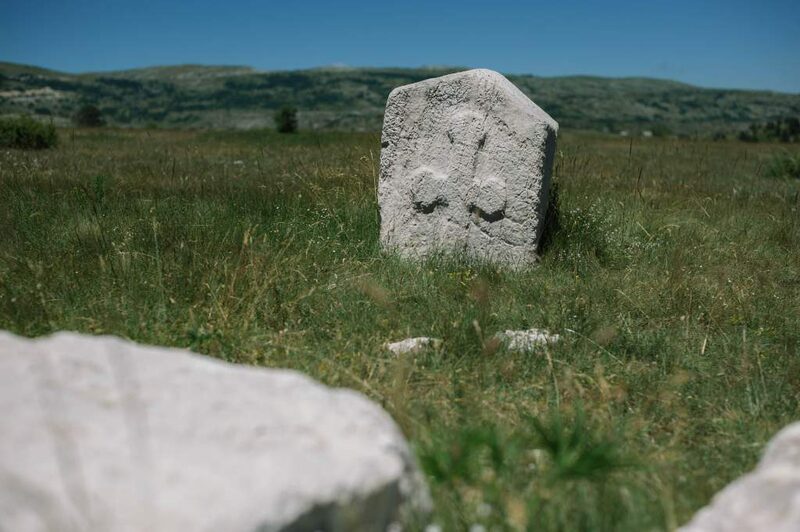 They are located in Jablanica municipality, on the road leading to Kedžara. 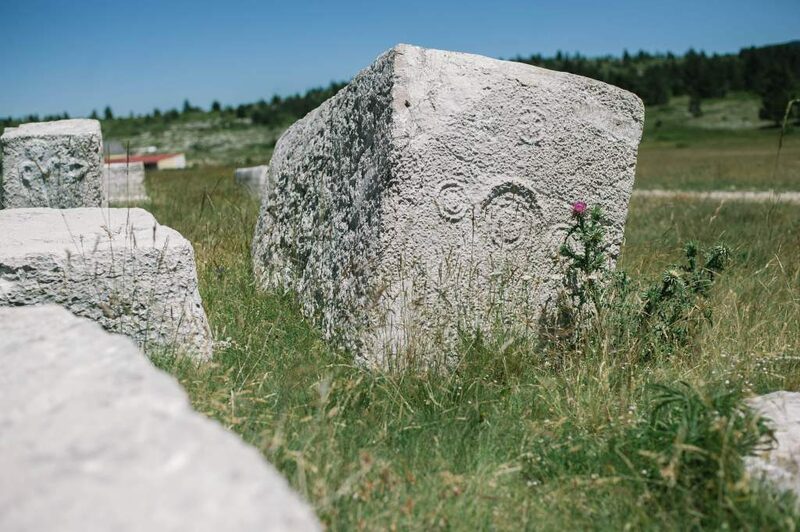 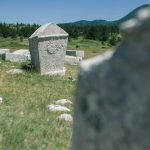 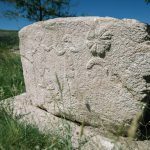 The necropolis consists of 150 stećci, most of which are plates and coffins, and some of the stećci are also decorated. 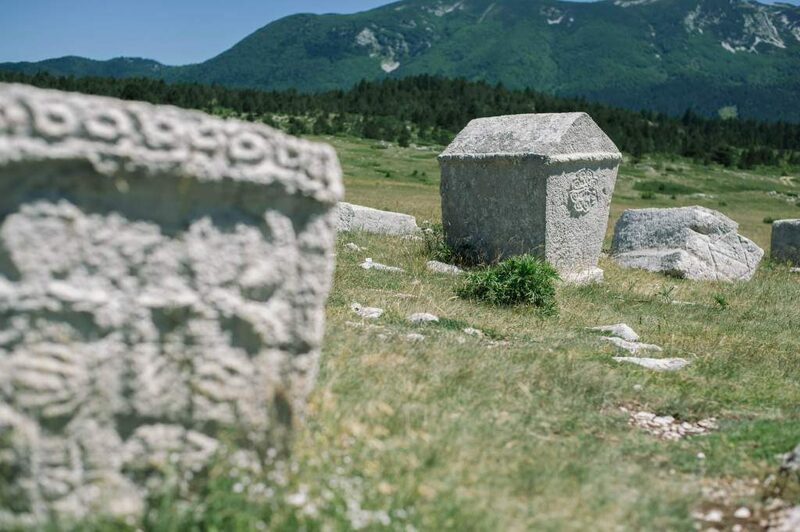 These stećci are well-preserved and constitute one of the most important cultural attractions at Blidinje Nature Park.